"Linguet...accustomed people to the idea of overthrowing the Bastille. It was already conquered and destroyed in public opinion when the 14th of July arrived." 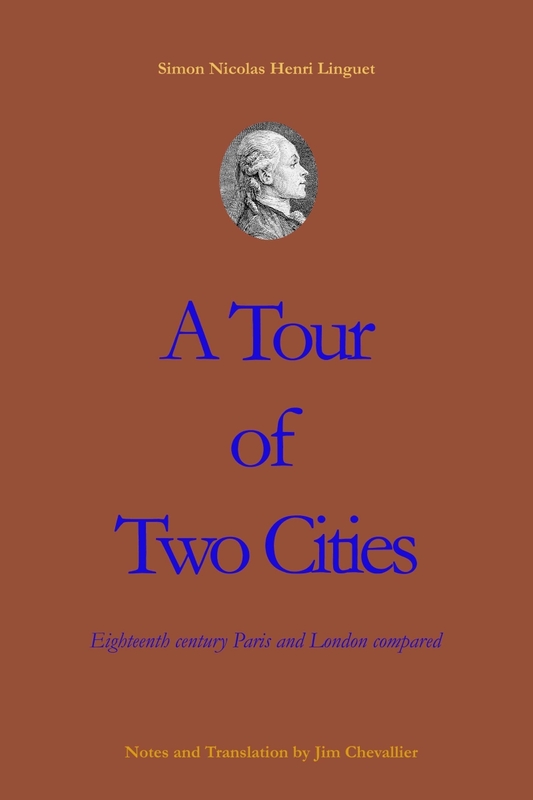 This new translation introduces English-speakers to a lively look at both institutions and daily life in London and Paris in the 18th century. Linguet, a popular journalist, was put in the Bastille for twenty months, a few years before the French Revolution. The moment he got out, he rushed off to England and published this account of his imprisonment in Annales politiques, civiles et littéraires du dix-huitième siècle, his own periodical. It was an instant sensation. 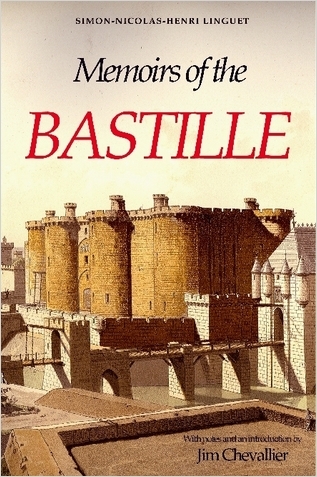 Simon Schama, author of Citizens: A Chronicle of the French Revolution, calls it "by far the greatest and deservedly the most popular of all the anti-Bastille books." This new edition of an eighteenth century English translation includes numerous notes from other ex-prisoners (including La Porte, Latude, de Staal, Renneville, Dumouriez, Morellet, and Bucquoy), several appendices and two annotated views of the Bastille, as well as other illustrations. For more information, contact Jim Chevallier.